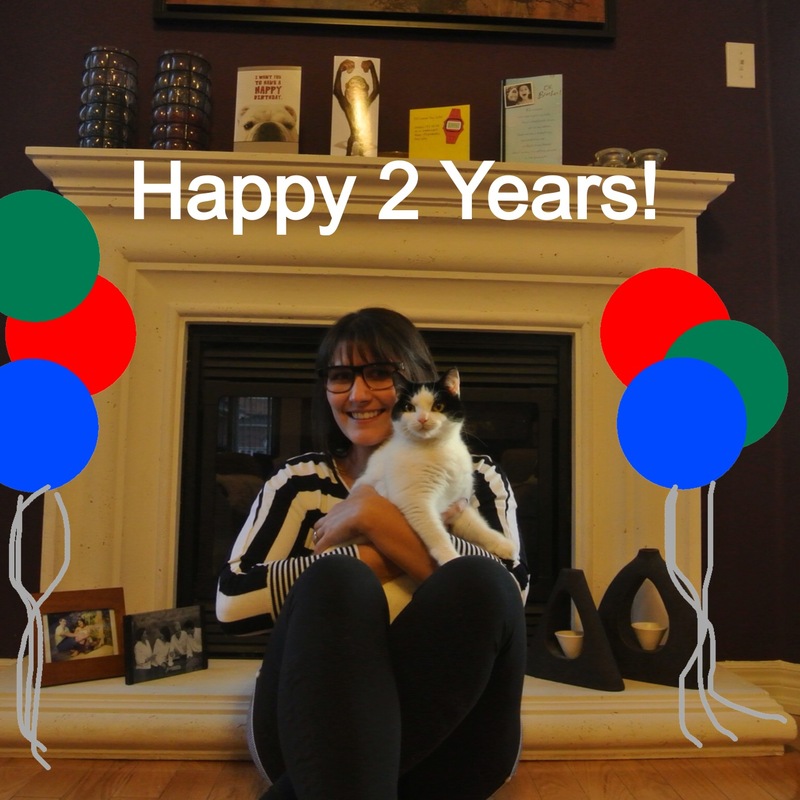 Today marks my 2 year blog-a-versary!! Sometimes it is hard to believe that 2 years ago I was sitting in Kitchener debating whether to push publish or not. I am so happy I did! Morning Day Dreams has transformed right along with me over the past two years. I am so happy I am able to share with you everything that I do and thank you to everyone who follows me and who keeps up with my shenanigans! 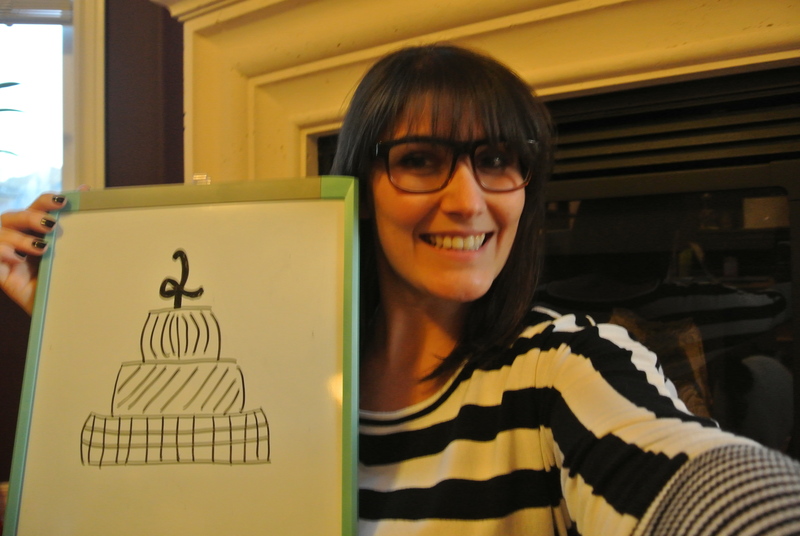 Here is to 2 years of blogging & 194 posts! I can’t wait to keep sharing. I know 2014 is going to be one of the best years yet!! When I first started this blog, it was purely for myself. I needed a hobby, an outlet, a space where I could write about or share whatever I felt like. I had been religiously following a few blogs for almost a year before I started my own and I of course as a loyal ‘fan’ aspired to be just like them. Many of them would post about their daily lives and not hot topics in media or politics, but I enjoyed reading it or viewing their great pictures. Even though this blog is ultimately for me, it is out there for everyone to read. There are also so many blogs for me to compare myself to, whether I know the author or not, I am constantly pondering whether my blog has worth and if it is something that others want to read. Some of my posts I am so proud of when I am finished, looking back I really enjoyed writing my ‘on the hunt’ series, other times I look at a post and think did I post that just to post today? I suppose it all comes down to my own insecurities. I can see through WordPress stats that I do indeed have people who read what I have to say, and that I am very appreciative of. However, as of late, I have just had a hard time blogging just for me. I have always been the type that worries about what others think of me and the things I do. It is a horrible quality, it often leads to me assuming the worst, then to later find out that I have so much love and support for pretty much everything I do. I remember reading one of my regular blogs a few months before starting my own and she had offered tips on starting your own blog. One of her biggest tips was to not obsess over the numbers. Blogs start off small, and depending on what you put into it they can grow to be quite large. Some weeks I am blown away with the numbers, other times I think hey, where are all my regulars!! Then the internal questions begin, was it the topic? am I boring? is my writing any good at all? I know I am no novelist (but hey I’m still young…), but I have always felt that I was more of a writer than a talker. Some of the hardest conversations I have ever had I have had to write down either in a letter or an email, just because I knew I would have no words if I tried to speak. I need to learn, that it is impossible to please everyone. Some people might come to my blog and be bored out of their minds and wonder why I don’t write about more politically or socially charged topics. And others might come and enjoy the events I am a part of and the things I do with my life. I need to stop comparing myself to blogs that are so different, there really is no comparison to be made. I love what I have started and I want it to continue to grow. It may take me years to have it where I want it to be, but when I get there I will know that this was something that I have done on my own, just for me. This post is a little late, but May 20th was my 6 month blogging anniversary!! I cannot believe it! 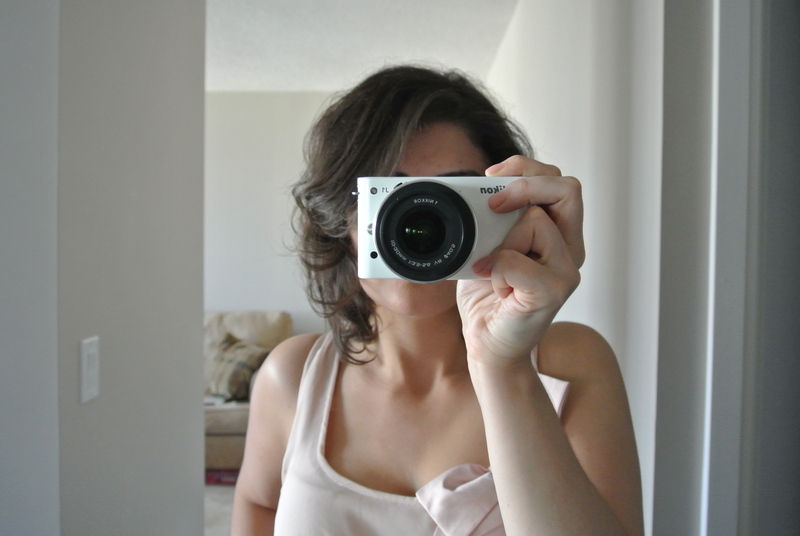 Before starting I remember sitting on the idea of starting a blog for several months. I thought about whether I could think of topics to write about? Would people read what I was writing? Would I write about consistent themes? I really did doubt myself, but then said hey, this is something for me so I am going to go for it!! In my mind I thought I would do more topical writings or blog more about fashion, as these are some of my favourite blogs that I follow. Little did I know that I would go in the direction of writing about fitness and health, travel and events, but I love it. I would say Fitness Tuesday’s is the one series that has really surprised me. I never thought I would enjoy writing about fitness, healthy cooking and having a healthy lifestyle! Anyway, this is a quick happy anniversary post and a moment for me to say thank you to all of my readers. 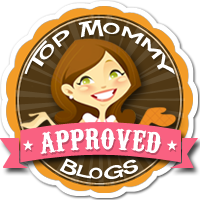 I really do appreciate all the support I have had with this blog. It has been an amazing outlet and I never thought that it would be a hobby that would make me this happy! Heres to another fantastic 6 months of day dreams! Until next time day dreamers! !